A re-imagining of the 1994 sci-fi PC classic, UFO: Enemy Unknown, XCOM: Enemy Unknown is a turn-based strategy game developed by Firaxis Games, the famed studio behind the hugely successful Civilization series. Set in the near future following an alien invasion of Earth the game puts you in charge of an elite multinational organisation known as XCOM – tasking you with controlling the fate of humanity through researching alien technologies, constructing and maintaining a fully operational base and by planning and executing combat missions against an enemy with overwhelming technological superiority. 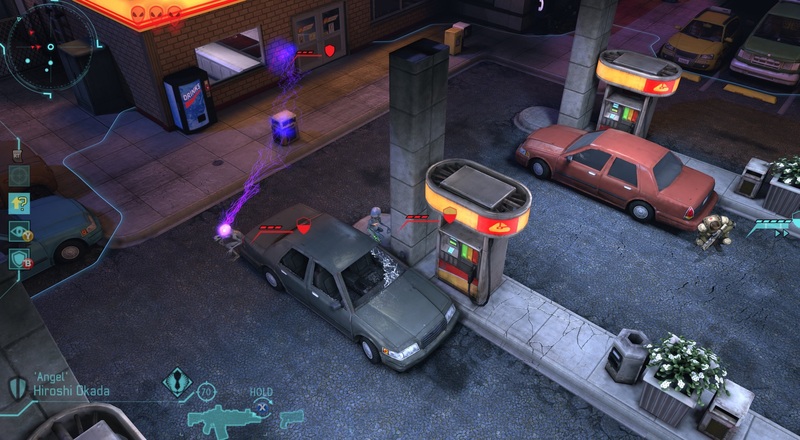 Enemy Unknown’s turn-based combat utilises an isometric 3D perspective. 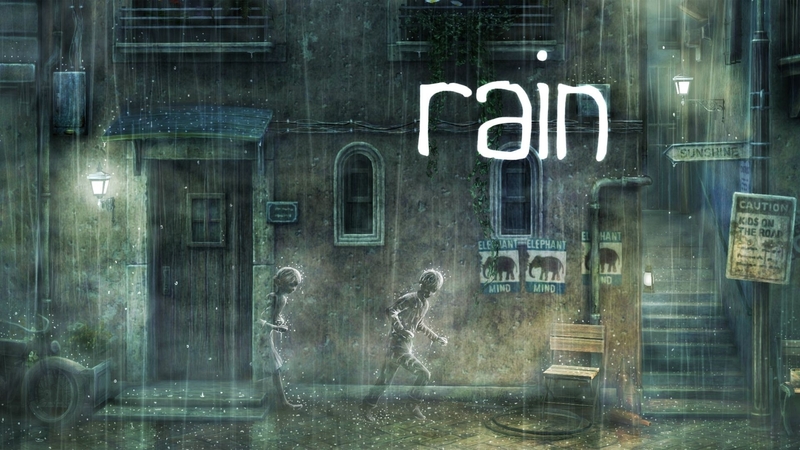 Players control a small force of between four and six human soldiers or robotic units to hunt down aliens on the map and attempt to complete their mission objectives. Like a lot of strategy games each level is shrouded by a fog of war, which hides the creatures and their activities from view until the player’s troops are in range and have them in their line of sight. Soldiers can learn new abilities as they gain XP from combat, such as waiting for enemies to appear and firing on them automatically, launching explosives and healing allies. Taking cover behind walls and environmental objects offers protection for your units and suppressing fire and active camouflage can be used to pin down and outmanoeuvre your foes. 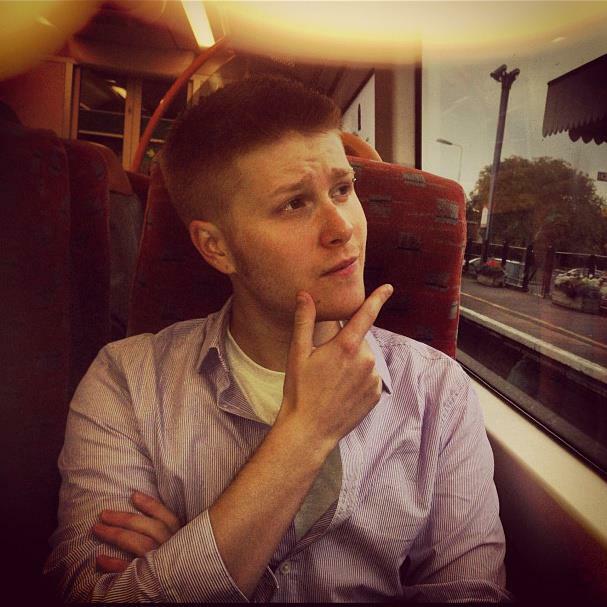 Cutscenes and dynamic camera movements emphasise particularly exciting moments in gameplay, such as kills and the use of special abilities. If a soldier survives a certain number of battles they can gain powerful psychic abilities, however the game employs permadeath, so if one of your team is KIA he’s gone for good and you’ll have to start over with a new recruit. Between missions XCOM’s underground headquarters is presented in a view dubbed as “the ant farm”. From here the player manages construction, manufacturing and research projects. They must also decide how the scientists and engineers make use of the resources recovered from missions and received from sponsors. A holographic view of the earth known as “The Geoscape” allows the player to keep track of the situation around the globe, dispatch aircraft to intercept UFOs and deploy troops to engage alien ground forces. From your base you can also observe your soldiers in their downtime, exercising or hanging out at the bar and check the memorial wall featuring the names of all those who’ve lost their lives under your command. A multiplayer mode is also available for one-on-one tactical confrontations. Players spend a predefined budget on assembling a squad of up to six humans, aliens or a mixture of both. Human units are customisable in terms of weaponry, armour and gadgets and a simplified version of the single-player perk system is available to employ. Alien units cannot be customised but posses unique abilities based on their class type. I’ll be honest. I’m not a huge strategy gamer, although I think that may be because they tend to be exclusively on PC and I’m more of a console guy. 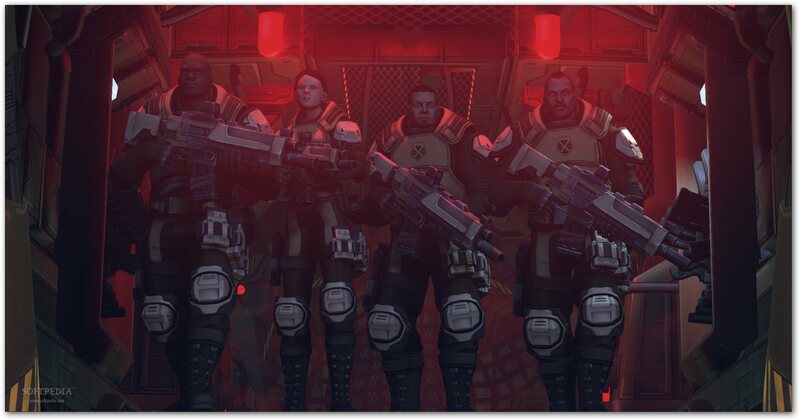 Nevertheless XCOM: Enemy Unknown definitely intrigues me. The fact that the console versions haven’t been dumbed down at all and run just as smoothly and efficiently as their PC counterpart leads me to think that I’ll definitely give it a try, even if it is somewhat out of my wheelhouse. However for the strategists amongst the gaming community, this title is a must purchase… if it can live up to it’s prestigious heritage that is. 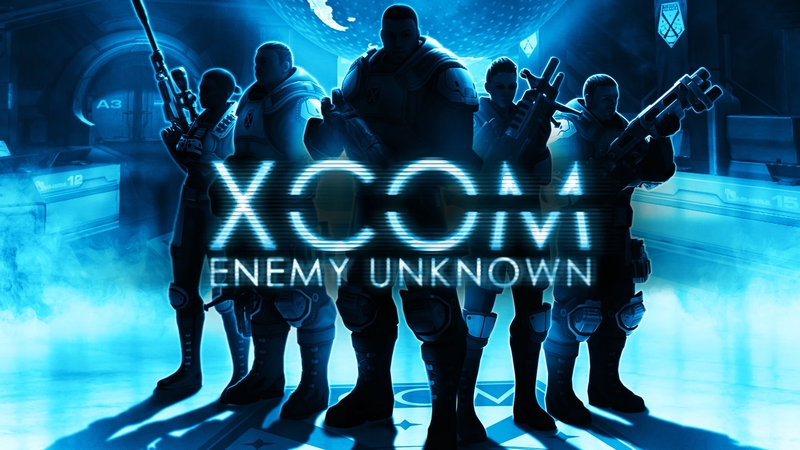 XCOM: Enemy Unknown hits shop shelves on 12th October 2012 for PS3, Xbox 360 and PC.